Nobody loves stationery more than we do at Office Monster, except maybe the Japanese with their hundred-year-old stationery shops! And we love all the weird and wonderful facts there are about the everyday objects on our desks. 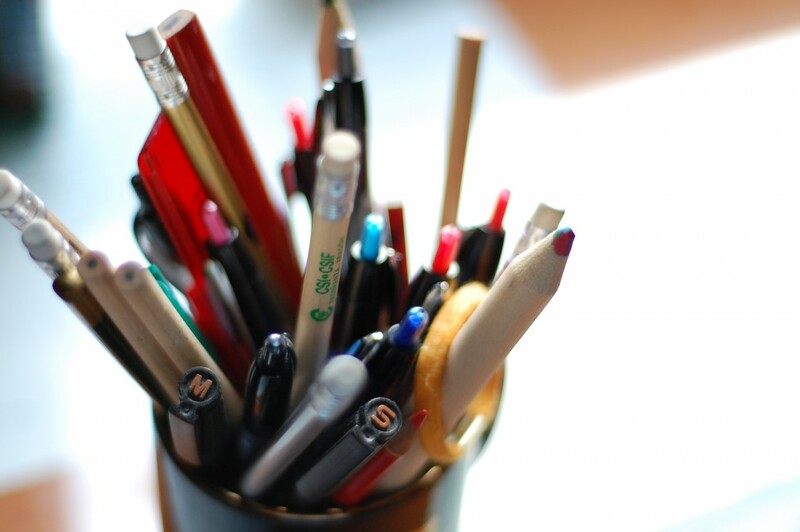 So for stationery lovers everywhere, here are seven of the best. When Dr Wolfgang Dierichs watched a woman putting on her lipstick one day in 1967, he had a light bulb moment. What if the substance in the tube was glue, not lipstick? 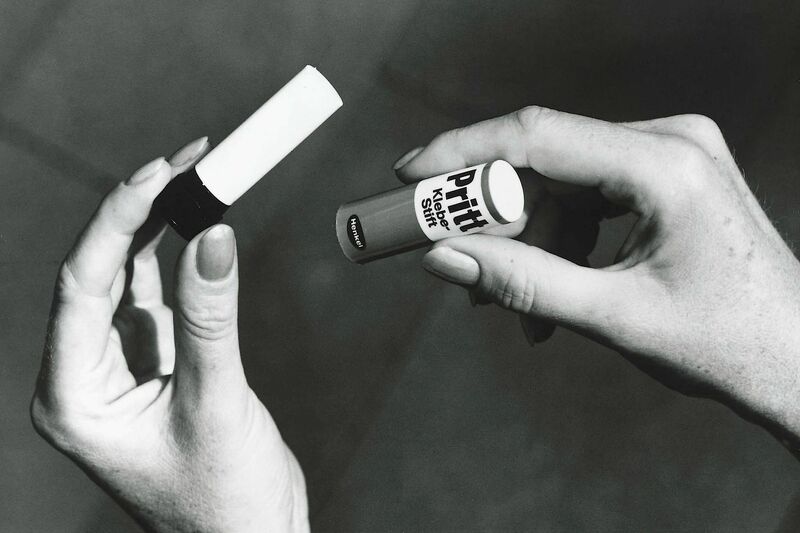 And that’s how the Pritt Stick got started, allegedly. When Bette Nesmith watched sign writers painting over their errors, she wondered if she could do the same with her typing mistakes and so Tipp-Ex was born. Son Micheal, who helped her get the formula right and went on to find fame in the Monkees, inherited her $25 million fortune which he invested in a TV show playing music clips, thus paving the way for MTV. Members of the Norwegian Resistance wore paper clips on their lapels in WWII. It was a subtle code that they were fighting the Nazis. Now we use ISO A and B and so on standards for paper sizes, but foolscap still lives on in more traditional circles. Invented in Germany in the 15th century, that particular paper size was always marked with a picture of a fool’s cap and the name stuck to this day. The fountain pen was the dominant writing implement right up until WWII. Then fighter pilots needed a pen that would work at high altitudes and not leak, making the ballpoint the pen of choice for fighter aces – and desk jockeys – everywhere. Triboluminescence is a funky phenomenon that generates blue light when chemical bonds are crushed or ripped. Stick 2 pieces of sellotape together then get in a really, really dark room and peel apart – voila! Your own disco light show. The last Monday in January is the day all stationery nerds can celebrate the power of bubble wrap – so get your Puchi Puchi at the ready and let’s pop! Next articleAre lockers in the office really necessary?